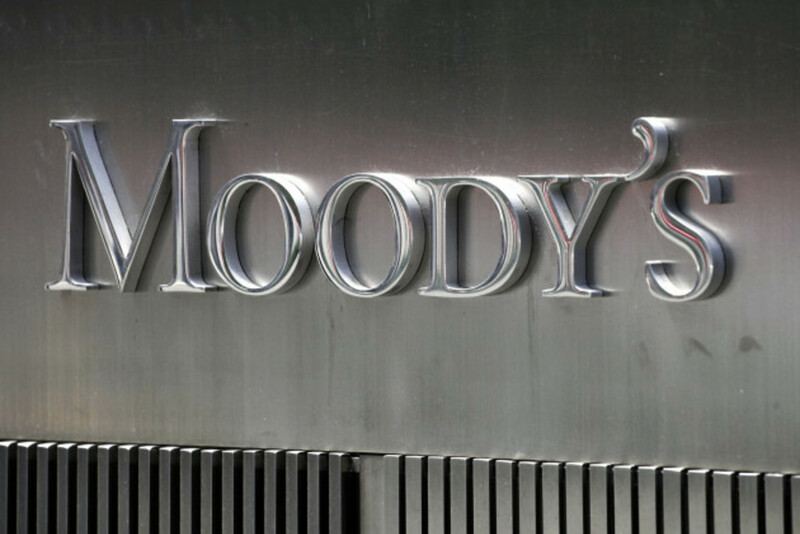 New Delhi, December 13: The liquidity constraints faced by some non-bank financial institutions (NBFIs) in India, after the default of Infrastructure Leasing & Financial Services Ltd (IL&FS) in September 2018, will likely tighten the overall credit supply in the country, said Moody's Investors Service on Thursday. "In addition, any further distress in the Indian NBFI sector will pose significant downside risks to India's overall growth outlook," added Taylor. Moody's explained that India's NBFIs are an important provider of credit to the country's economy and, in the fiscal year that ended on March 31, 2018, accounted for nearly 17 per cent of total loans and one third of total retail loans. "In a downside scenario, a sharper slowdown in NBFI credit supply would significantly tighten the overall credit availability, drive up borrowing costs and reduce economic growth by around half a percentage point over a few years," said Joy Rankothge, Vice President and Senior Analyst of the organisation. "Weaker nominal GDP growth over a prolonged period would weigh on India's fiscal strength and the overall sovereign credit profile," added Rankothge. In a recently released report, Cross-Sector—India: Slowdown in Nonbank Credit Growth to Weigh on Economy by Moody’s said public sector banks, which account for around 70 per cent of system loans—will not be able to increase their lending to offset the slowdown in credit provided by NBFIs, because such banks are capital constrained and unlikely to receive further capital allocation beyond what has been announced by the government.